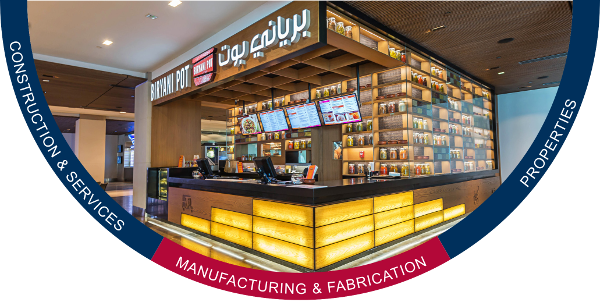 Al Fara’a Group has an international footprint and employs around 18,000 people from various corners of the globe. 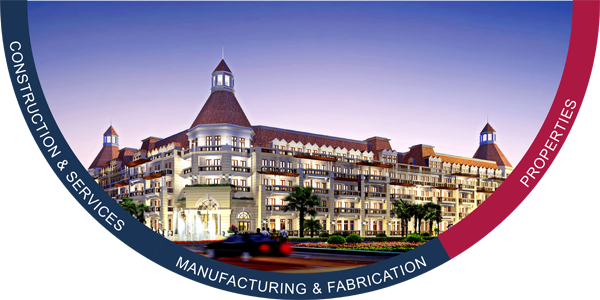 A premier civil engineering, procurement and construction company executing diverse construction projects ranging from high rise towers to hospitals, heritage projects, cineplexes, hotels, schools, villas, shopping malls, residential & entertainment complexes. 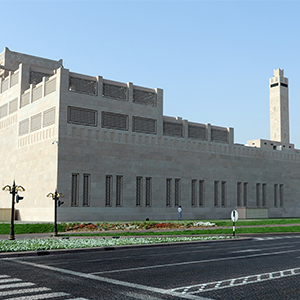 A leading general contracting construction service provider in KSA with the capacity to deliver the full array of general contracting requirements of any configuration and magnitude. 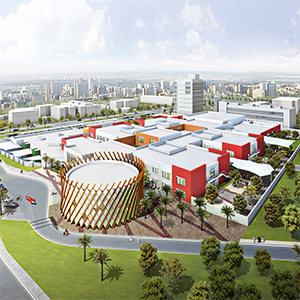 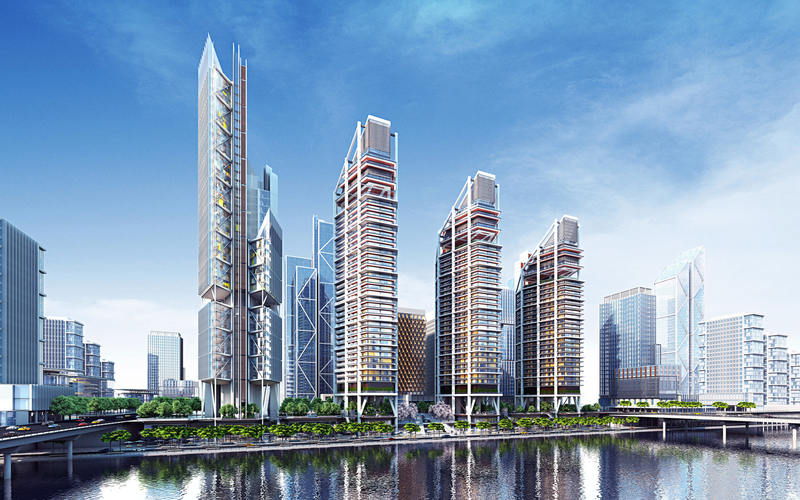 Holds repertoire of project delivery comprised of infrastructure; residential and commercial buildings, leisure facilities as well as civic buildings such as schools, hospitals, and libraries. 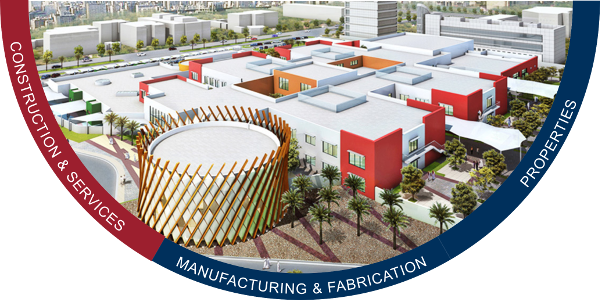 Expertise in conceptual design, engineering, supply chain management, installation, testing, commissioning & maintenance of MEP services. 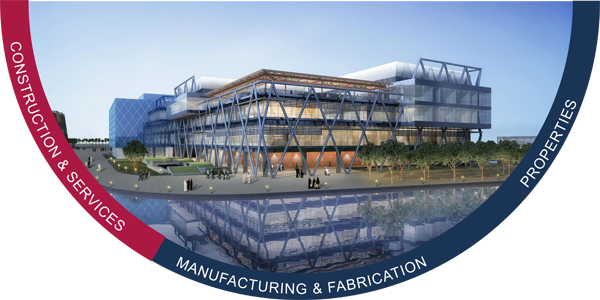 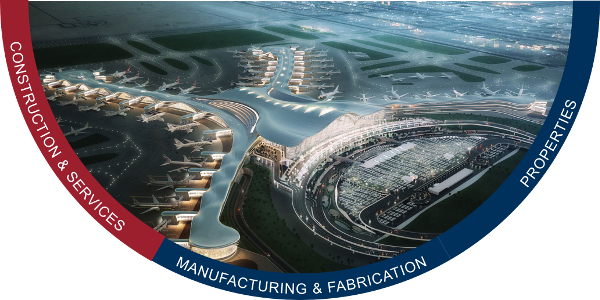 One of the leaders in the UAE involved in fabrication and erection of diverse steel structures ranging from single span to multi-span and multi-storey building structures. 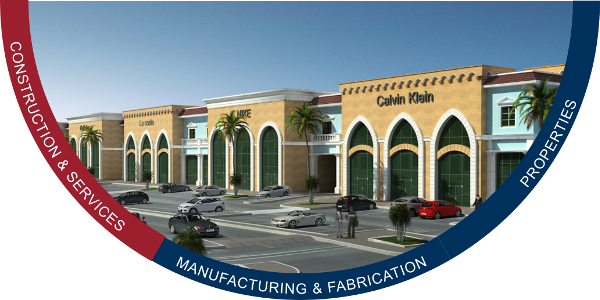 Provides quality finished products and services such as paints, false ceilings, kitchen cabinets, LPG tanks and solid surface materials. 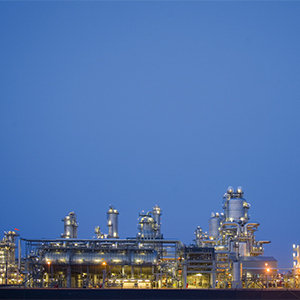 Covers all infrastructure segments including oil and gas down stream services. 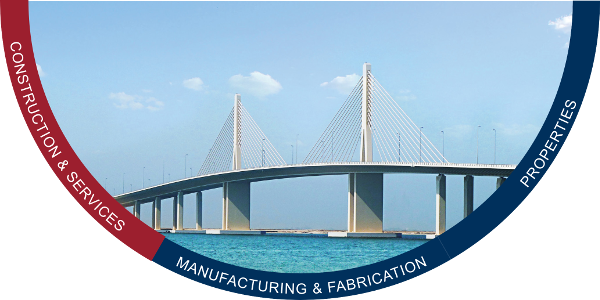 One of the largest and most trusted producers and suppliers of ready mix concrete in GCC and India. 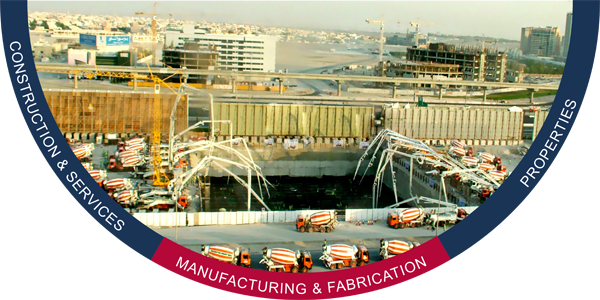 Rated Number One ready mix concrete producer in the UAE. 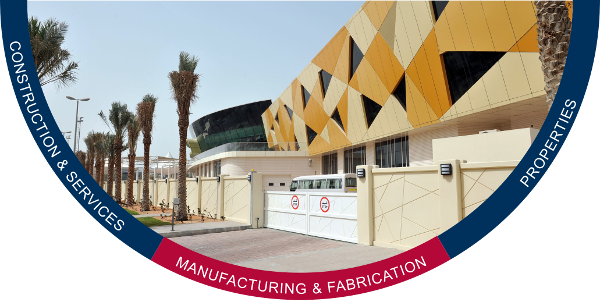 Handles projects from design and estimation to fabrication and installation through five specialized divisions: Aluminium and Glazed Structures, Stainless Steel, Kitchen Cabinets, Cast Aluminium Division, Glass and Composite Cladding. 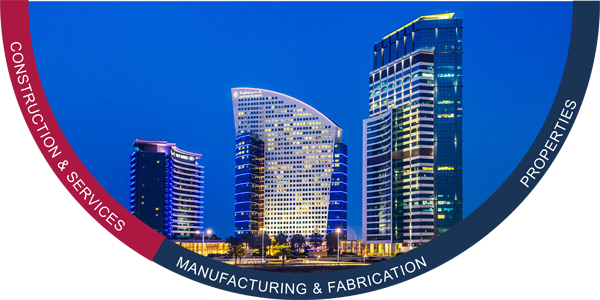 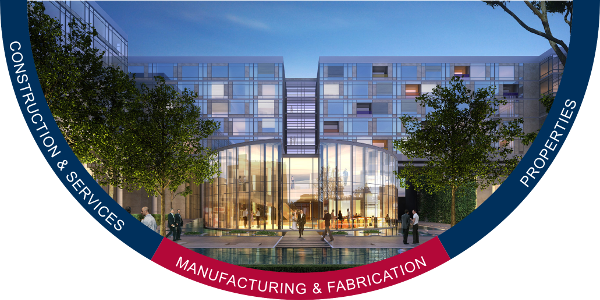 Leading manufacturing and interior fit-out contracting company specializing in executing & providing complete turnkey solutions for hotels, palaces, private residences, commercial properties & residential complexes. 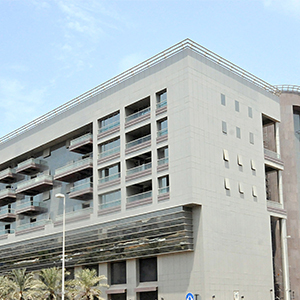 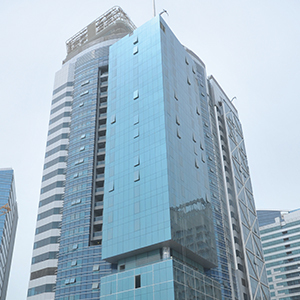 UAE’s leading manufacturer of precast reinforced concrete structures. 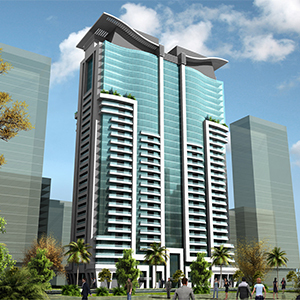 Offers design solutions as well as casting and erection services. 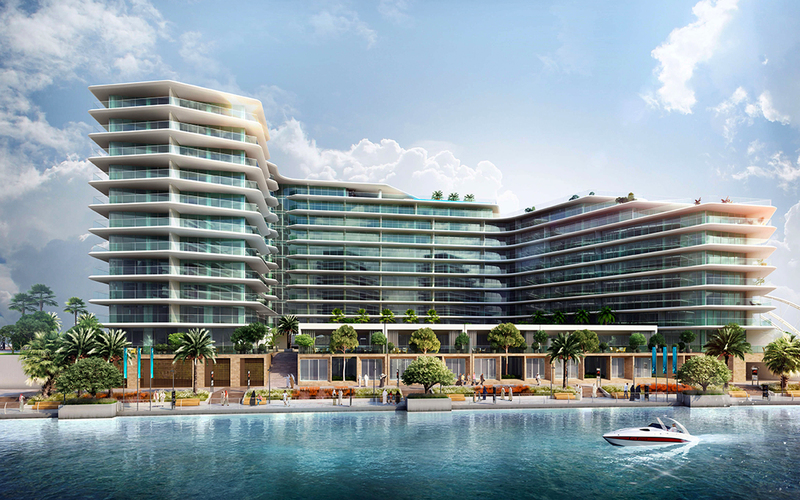 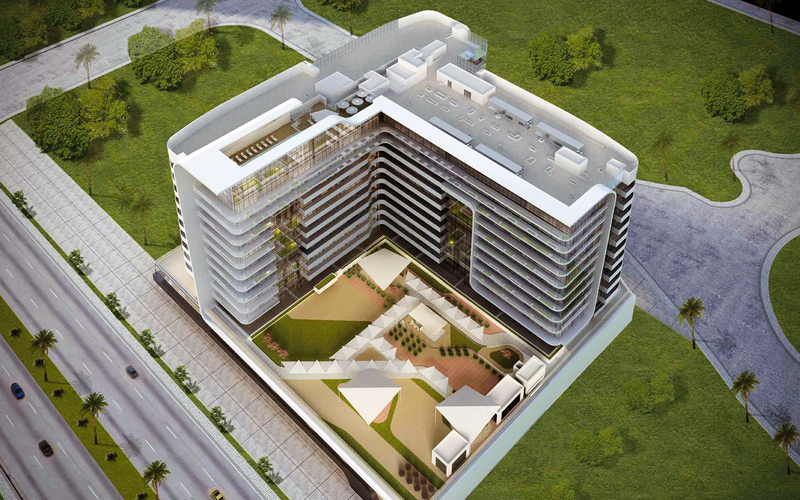 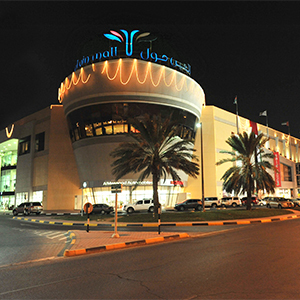 One of the leading property specialist and premier developers in the UAE. 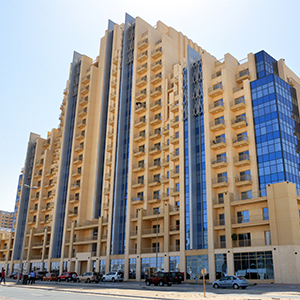 The company provides total solutions to property seekers who need a comprehensive approach to finding residential and commercial properties in the UAE.